On 15 September at 06:20 GMT (also known as UTC), the first Mark I tank hit the battlefield. This event would change history forever. 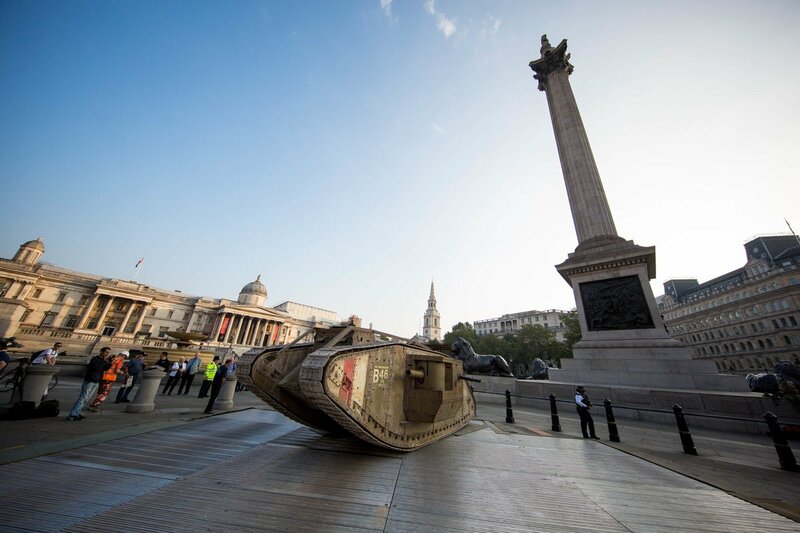 A century later, Wargaming, in partnership with The Tank Museum, Bovington, celebrated the development of the Mark I with a unique event in Trafalgar Square. 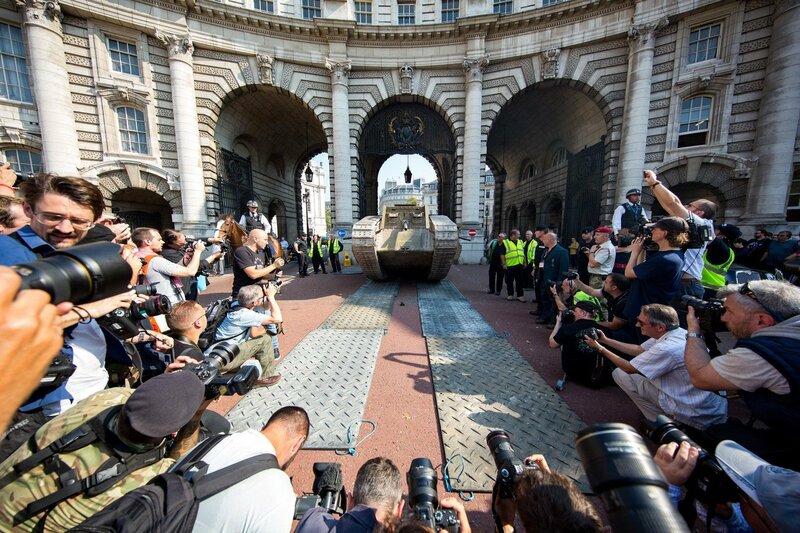 The event itself drew much attention and crowds gathered round as the tank drove through the streets of London. But don't fear, there was no panic on the streets of London! 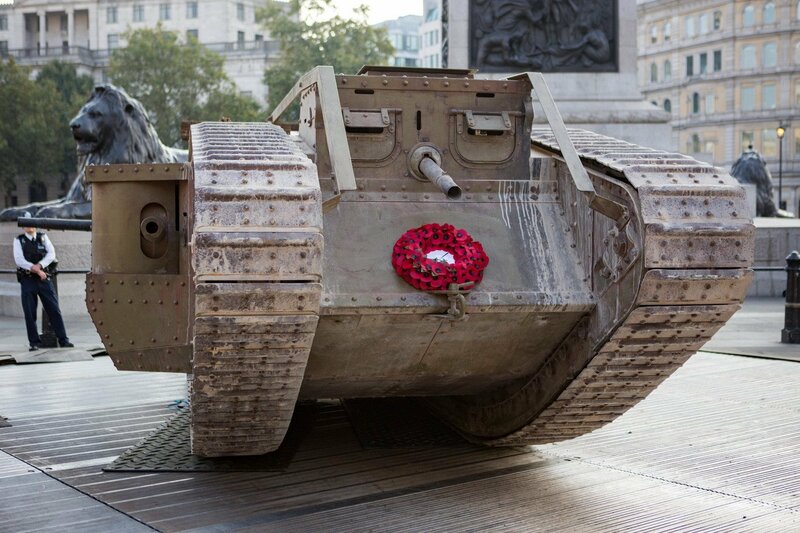 During the event, a Mark IV replica (created for Steven Spielberg's film adaptation, War Horse) was showcased in the middle of Trafalgar Square, just as it was 100 years ago with the Mark I. People were invited to take pictures with the iconic tank from the wee hours of the day. For those in attendance, it was a sight to behold. 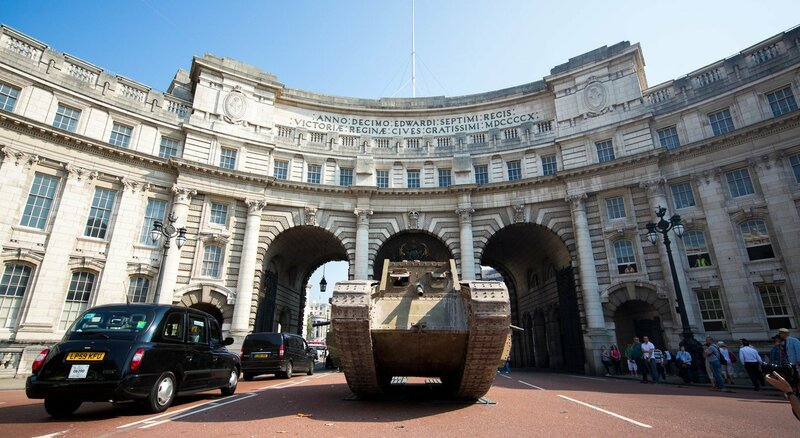 The tank made its way past a few London landmarks on its journey from Trafalgar Square to joining the Horse Guards Parade. Mark took in such notable sights as Nelson's Column, Admiralty Arch and even a few black cabs and red buses to boot! While the Mark I may not be getting its letter from the Queen, we hope that we gave it a moment to savour and the celebration it deserves!